•	Web Protection. This component blocks malicious websites that distribute malicious code and spoofed (phishing) websites that can steal confidential user data, such as online banking passwords and e-money passwords, and access your financial accounts. 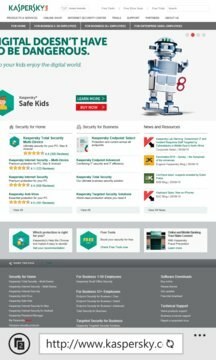 The component uses the Kaspersky Security Network cloud service to checks websites before they are opened. Depending on the results of the check, Web Protection loads websites that are recognized as genuine, and blocks websites that are considered to be malicious. 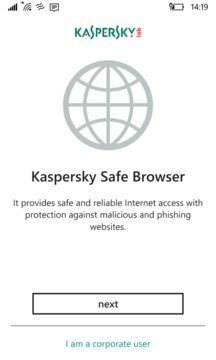 The component also supports website filtering by categories defined in Kaspersky Security Network, enabling the administrator to restrict access to certain web pages, such as those belonging to the Gambling or Social networks categories.